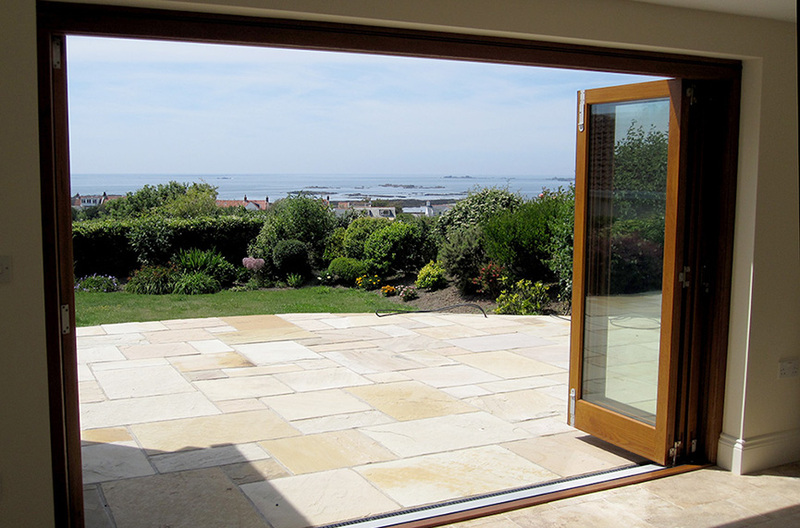 Within our Guernsey workshop we are able to manufacture high quality entrance and internal doors, french and bi-folding doors. 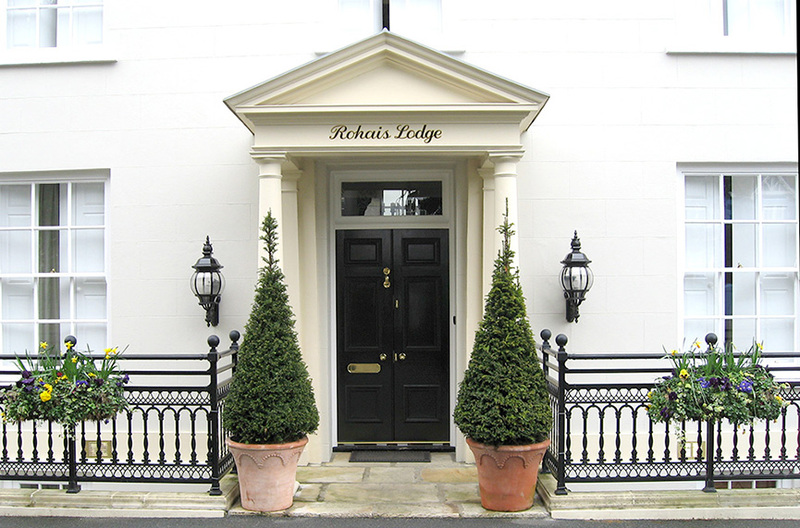 Classically styled Devil's End Joinery doors create the appearance and feel of a traditional entrance, whilst our contemporary range offers a more modern look to suit all requirements. 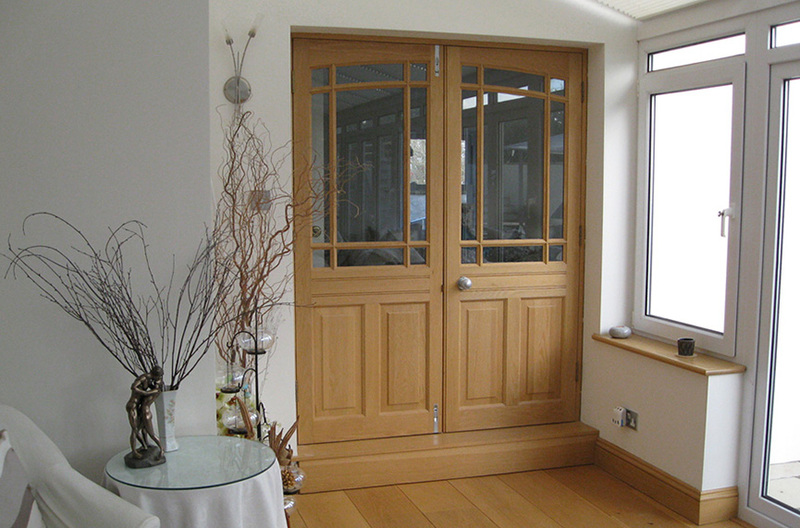 We offer a number of different ironmongery and finishing option for you to choose from if required.